You’ve done all the research, talked to others who have made the move, and decided that a tiny house is for you. Even more, you have tried out living in a small space and already started downsizing your household in preparation for the change. You feel ready and want to build a tiny house. Before you take the plunge, there are still more factors to consider. Do Local Zoning Laws Allow it? 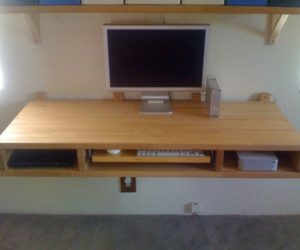 DIY or Pay to Build? Do I have a design for the inside and the outside? 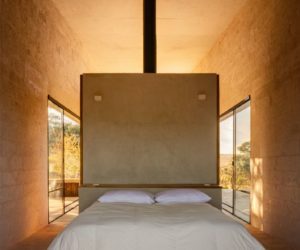 What about the building and materials? 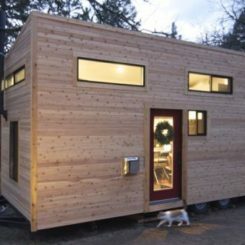 What is the cost of building a tiny home? 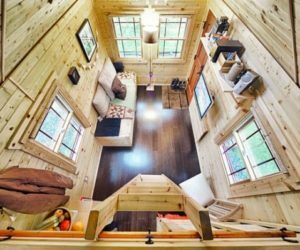 What are the pros of building a tiny house? Just as with any other home, there are things you need to consider and decisions you need to make before you buy or build. 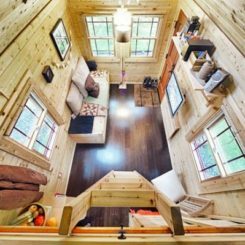 A tiny house is no different, however there might be some aspects that you haven’t even thought about. The first decision you need to make is whether the tiny house will be on wheels and portable or on a foundation. 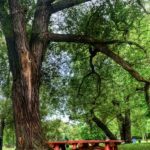 This basic choice will drive a lot of the decisions you have to make, as well as determine which laws and regulations will apply to you plan to build a tiny house. 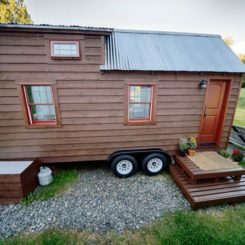 If you want to build a tiny house on wheels, it is necessary to consider the type of wheel base you are using and the total weight of your house. Limitations will apply depending on its size and the vehicle you will use to move it. If you also have tiny car, it may or may not be able to tow your home. Moreover, before you choose to live in this type of house, you need to know where you can park it on a regular basis. If you plan to be on the move most of the time, you will need to plan ahead for locations. By choosing to build a tiny house that is permanent, you will be required to meet all local zoning regulations, building codes, and any requirements for financing that you might pursue. In addition, you will still be responsible for property taxes and any municipal utilities that your tiny house uses. 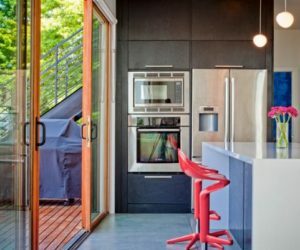 Before you choose to build a permanent tiny house, it’s critical to consider how likely it is that you will want to sell it at some point. The resale market for these homes is much. much smaller than the general housing market and you’ll likely need to look far and wide for buyers who might be interested. 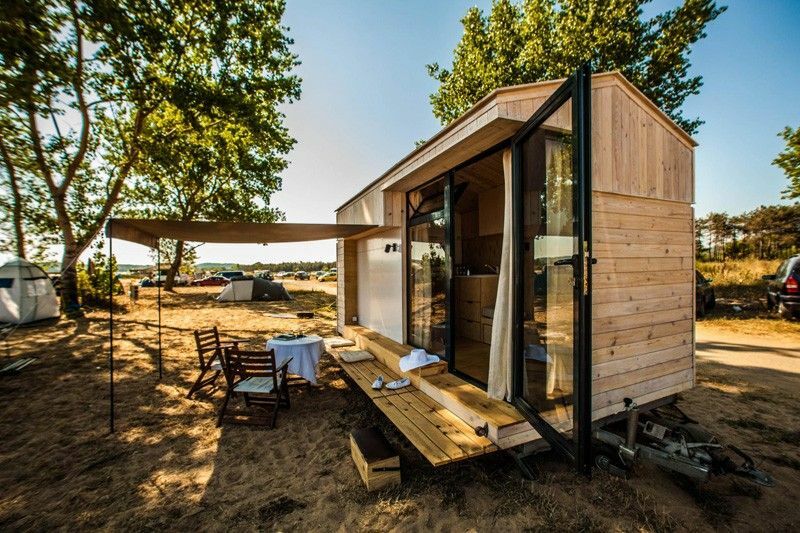 For some people – like Designer Hristina Hristova, a tiny house on wheels is the ultimate vacation house. Depending on whether your tiny house is on wheels or not, different laws come into play. If it’s on wheels, it might be considered a recreational vehicle and regulations on where you can park it and for how long will vary by the community. 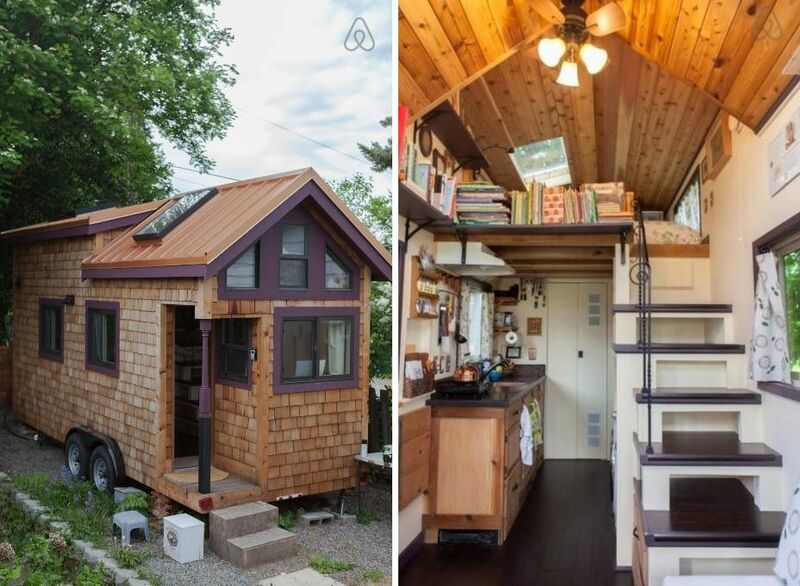 If you’re building a permanent tiny house, it’s a whole different ball game. Each location will have its own residential zoning regulations. According to the International Code Council, a house has to be less than 400 square feet to be classified as “tiny.” Some places have minimum square footage requirements for a building to be residential, along with certain fire, plumbing and electrical and safety requirements. In addition, some communities only allow tiny houses to be built on properties that already have a standard house. 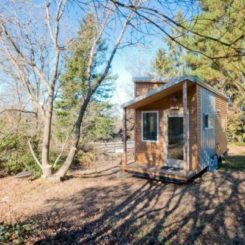 Some tiny house dwellers have been able to find loopholes in local laws to accommodate their plans, and on-line research combined with a closer look at your zoning laws can be helpful. As you can see, before you start planning, it’s a must to become educated on the rules and regulations of the place where you want to build tiny house. 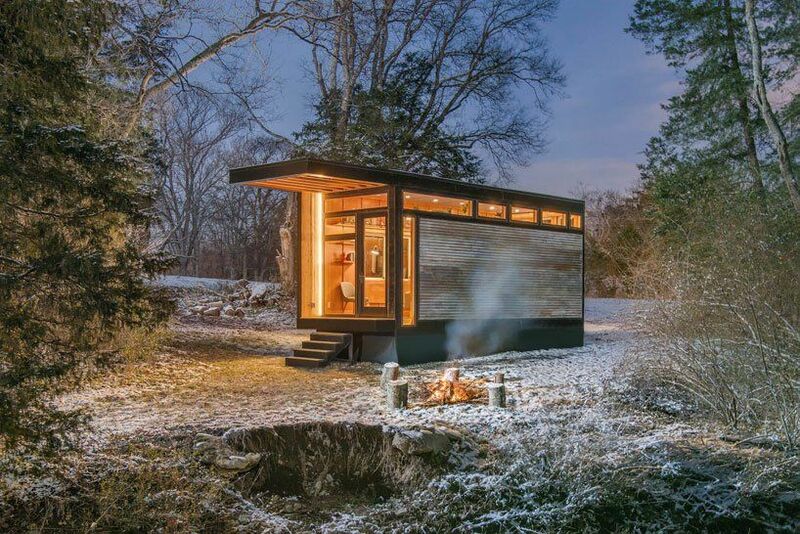 This “cider box” tiny house has cozy, rustic charm galore. While this is important for any home constructions, it is even more critical if you want to build a tiny house because mortgages are difficult to get for these homes. If your tiny house will be on wheels, you can explore financing for recreational vehicles as well as personal loan options. For those on a fixed foundation, the availability of mortgages has been low, however the situation is changing. According to the Mortgage Reports, small houses mean small mortgages which are not attractive to lenders. It’s important take into consideration where you are building, the size and cost of your tiny house project, and overall budget. They the only way to be sure is to speak with different lenders to see what the options are in your area of the state. When you want to build a tiny house, your budget should also include a number of things that might be optional for a traditional-size home. 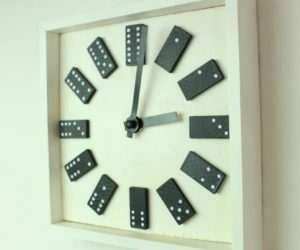 While new furniture and storage accessories might be something you acquire over time in a new house, they are required for a tiny house to be livable. Few furnishings if any be reused for a tiny house, so all the new items need to be part of your initial budgeting process. The bright and light home tiny cottage features light-colored wood, which enhances the atmosphere. If you’re handy, you might think that a tiny house is an easy DIY project because of its size. This might be the case if you’re going to build a tiny house on wheels if time is not of the essence. DIYing isn’t always a great idea for a tiny house on a foundation, especially as a side project. If you wouldn’t feel comfortable building a traditional house, then you probably shouldn’t undertake building a tiny one either. 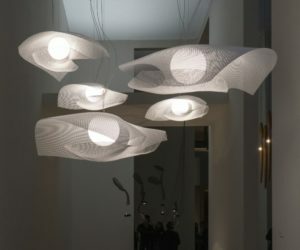 Because they are smaller, they have some challenges with regard to kitchens and bathrooms and still have to meet local building code requirements. If you’re going to build a tiny house yourself, you’ll also want to investigate insurance before you start. Some insurance companies require the structure to be built by a certified builder. Regardless, most sources agree that you’ll want to document your construction with photos along the way in case there are questions. If you’re going to hire someone to build a tiny house, you can purchase a pre-fabricated model or hire a certified builder. Modular tiny houses come in many types, so it’s easy to look at the pre-built options before you decide. If you hire a builder, you can work with him or her to design your tiny house. Another option is to purchase plans for a tiny house, which are readily available from many sources. 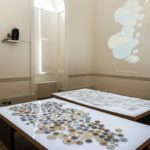 These can be modified and upgraded depending on your budget. Your design plans for a tiny house will have to be more complex than those for a larger home. 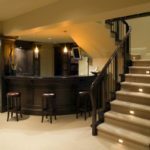 This is because you have to plan for every function and storage area ahead of time. 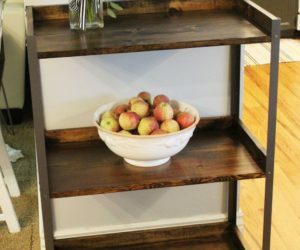 You can’t just add a bookcase to your tiny house for more storage down the road. 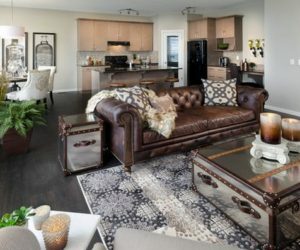 You will need to spend as much effort designing the interior and the built in storage areas as much as the overall structure and the exterior. Remember that with a tiny house, it doesn’t involve using smaller versions of everything. 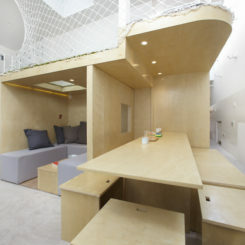 Because space is tighter, the house has to be designed for maximum efficiency with storage as functional as possible. Fear not, however because plenty of on-line checklists are available for all the things that you need to consider when building a tiny home. You can use these to start the planning and adapt them to your specific needs and desires. Impeccable organization throughout the process of building a tiny house is as critical as it is for living in one! Just as with building a traditional home, there are countless decisions you will have to make when you build a tiny house. The is the case whether your are doing it yourself or using a builder. From the foundation up, each decision can affect your budget as well as the final product. 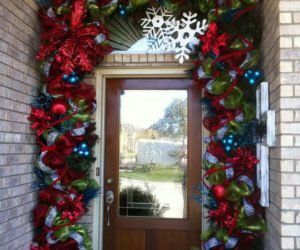 You’ll want to pay careful attention to the materials you choose. 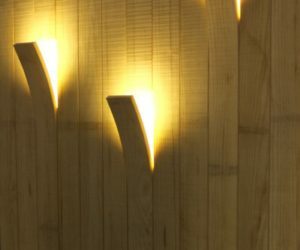 If sustainability is important to you, m this is where you can be creative by sourcing recycled building materials and reusing architectural or used elements. In either case, you will still need to contract with professionals for items like gas, electric and plumbing to make sure the installations meet local building codes. 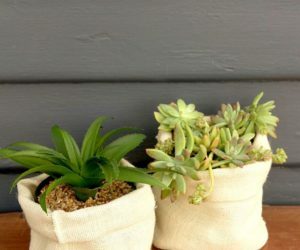 When it comes to a small space, everything needs more than one function. 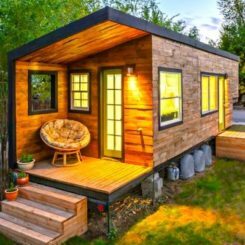 The cost of building a tiny house can vary greatly depending on the actual size and what you include in it. 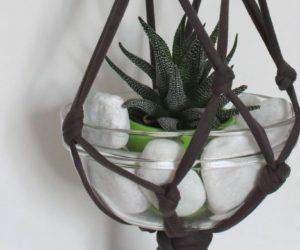 Just as with a traditional home, you can go basic or luxe, depending on your budget. Stats show that the average cost of a DIY tiny house — for just the structure — is about $23,000. Of course, you can build one for less or a heck of a lot more. The median cost of a tiny house on wheels that is designed for full-time living is reported to be about $60,000. Luxury versions of tiny houses on wheels can run up to $150,000. For a permanent tiny house, determining a price can be trickier. 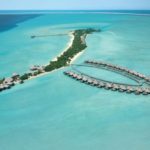 It depends on the actual size and where you are located because some real estate markets are pricier than others. Plus, even though a tiny house has a smaller square footage, it doesn’t mean that the cost per square foot will be a lot less. 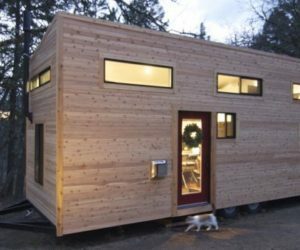 Some elements of tiny house can cost as much or more than the standard sizes, such as kitchen and bathroom fixtures and appliances. Again, meticulous planning with regard to costs will be key. 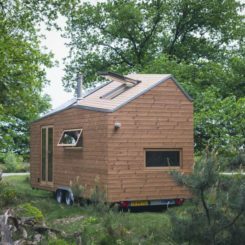 For those who decide that a tiny house is a good option, there are a number of benefits. Fixed costs are less — Yes, the cable and Internet bills might not be less, but utilities, maintenance and property taxes will bring savings to the household budget. Having less space for more stuff will save you money as will the need to store and maintain extra belongings. Eco friendly — Living in a tiny house allows you to leave less of a footprint on the environment. By consuming less energy and purchasing fewer material goods, you are contributing to sustainability. 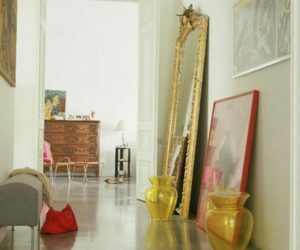 Fewer belongings — Living in a smaller space means spending less on decor and household items and gadgets. there’s just no room to accumulate items that are necessary for your everyday life. 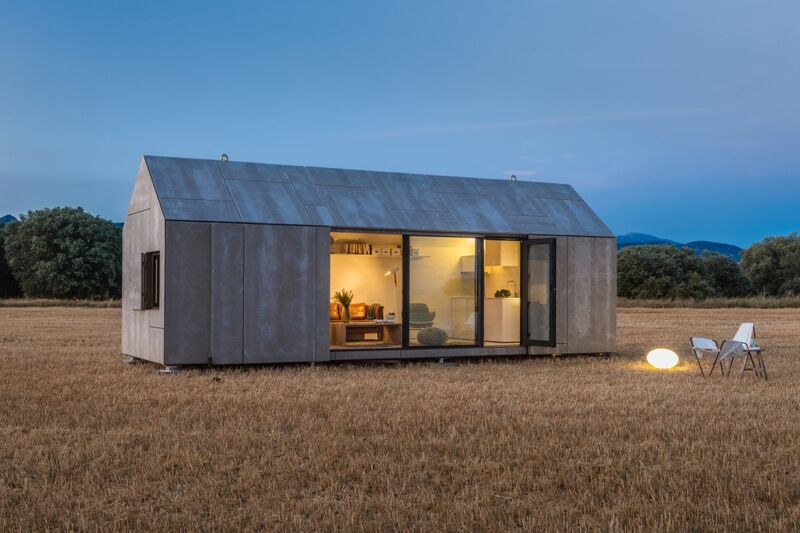 Not much land needed — A tiny house does not need a large plot of land. Instead of landscaping and maintaining a large lawn, you can make do with a much smaller piece of property. 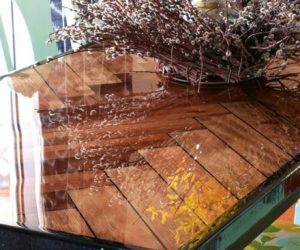 Easy upkeep — While you definitely need to keep everything in working order in a tiny house, there isn’t a lot of extra cleaning and maintenance. Despite all the good points, there are some negatives to consider and be aware of before building a tiny house. Building codes — These can be challenging depending on where you live. The best option is to do extensive homework on the local laws before you even consider building. Too much togetherness — This is one of the main drawbacks of a tiny house meant for two (or more) people. 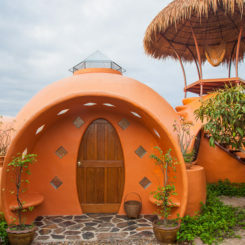 these homes make personal space is a thing of the past and unless you live in a climate where you can escape outdoors year round, when you are hoe you will never be alone. Haters gonna hate — Tiny houses have their fans as well as their detractors. Perhaps more than any other type of dwelling, tiny houses will elicit the opinions of others. If you choose to build a tiny house, prepare yourself to hear criticism of your choice. No home office — If you work from home, your workspace will need to be factored into Theo overall design because it won’t be possible to have a separate space. 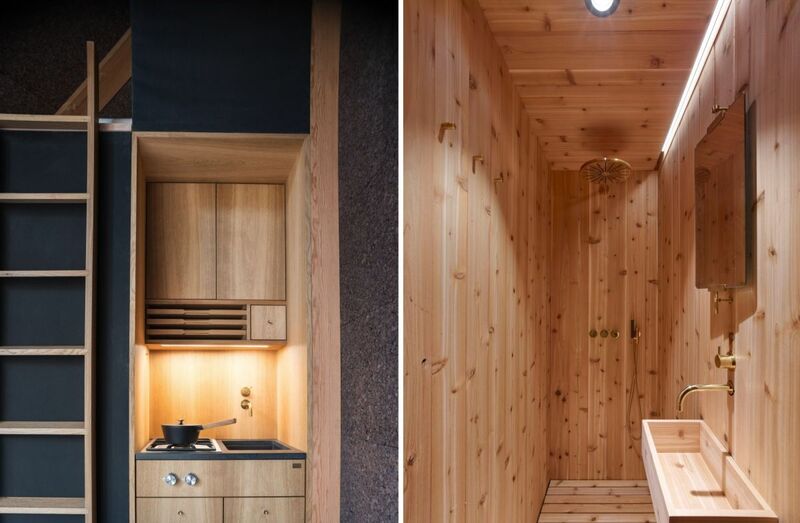 The kitchen is small — Even with the innovations in appliances meant for small space, a tiny house kitchen is indeed tiny. If you’re used to cooking up complex meals with lots of ingredients, pots and pans, you won’t be able to do this in a tiny house. Storage space — There is much, so it has to be designed efficiently. “A place for everything and everything in its place.” Enough said. 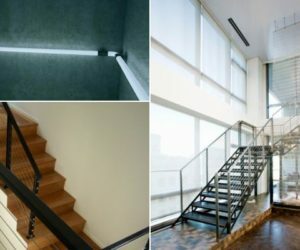 Stairs and ladders — Most tiny houses rely on a loft area for sleeping space, so you’ll have to factor in that you will need to climb a steep staircase or a ladder to reach it. It’s important to have a plan in case illness or injury prevent you from climbing. There you have it. If you want to build a tiny house the process is no less complicated than if you are building a traditional house, and in some cases it can be more complex. 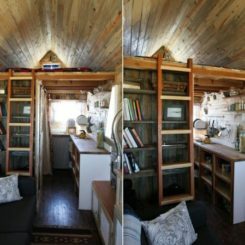 The most important things is to properly do your homework and go into the process well-informed on both the benefits and drawbacks of building tiny house. After that, enjoy the freer life that a tiny house can bring its residents.